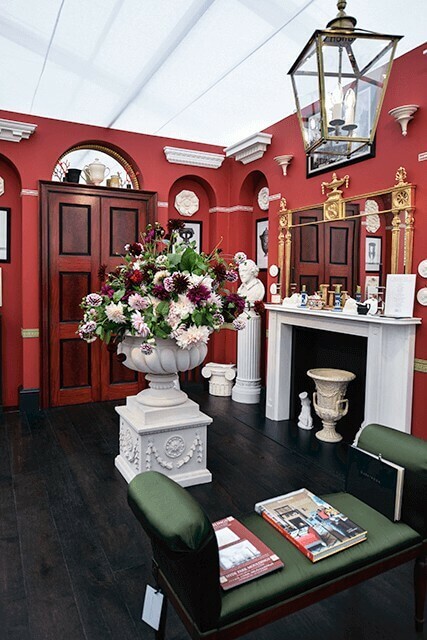 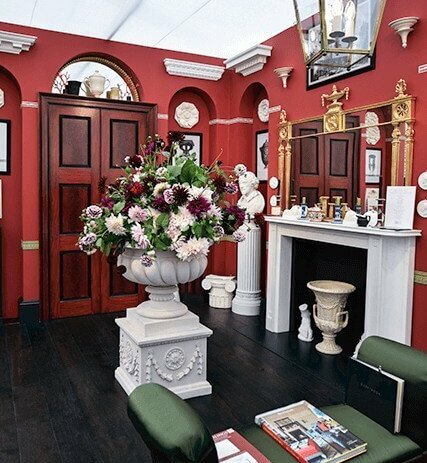 The Sir John Soane’s Museum stand, showcasing their licensing partners, at this years Decorex International was curated by influential interior designer and architect Ben Pentreath. 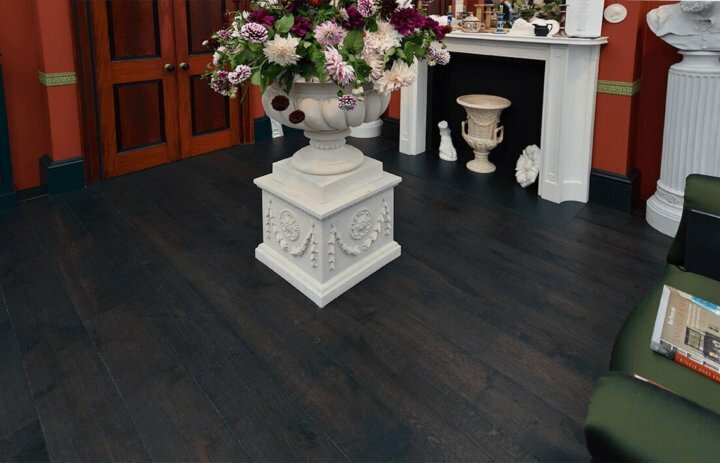 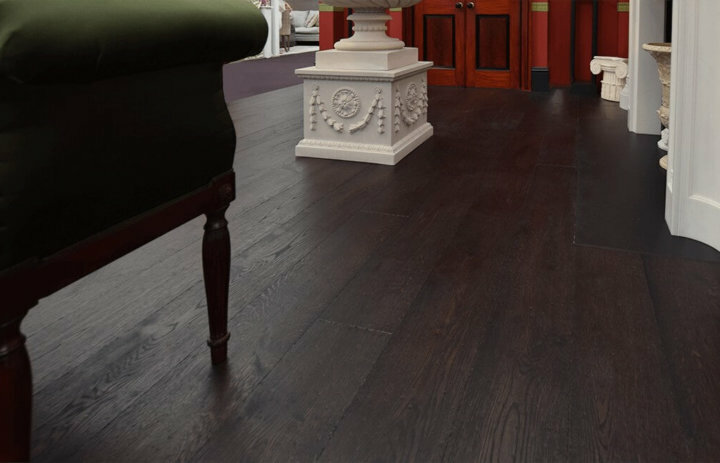 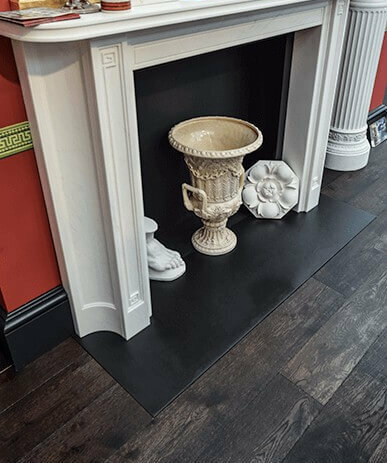 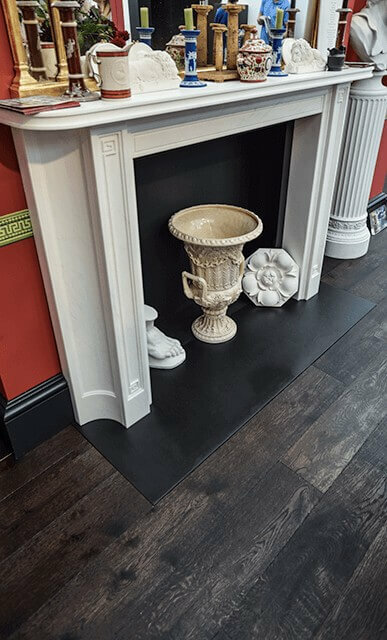 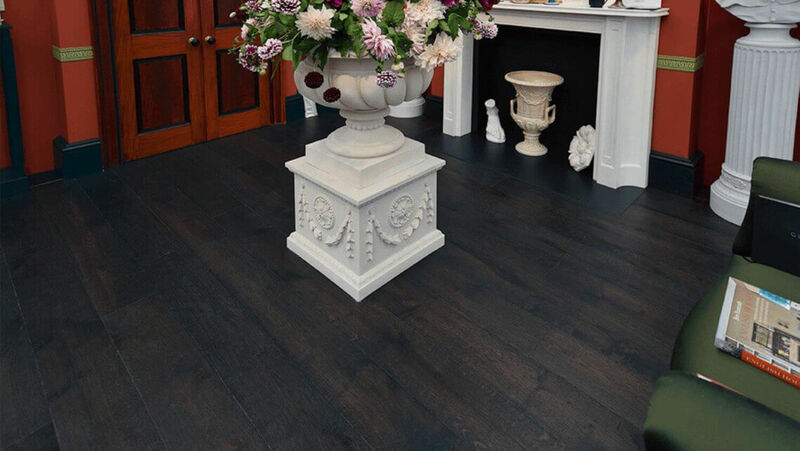 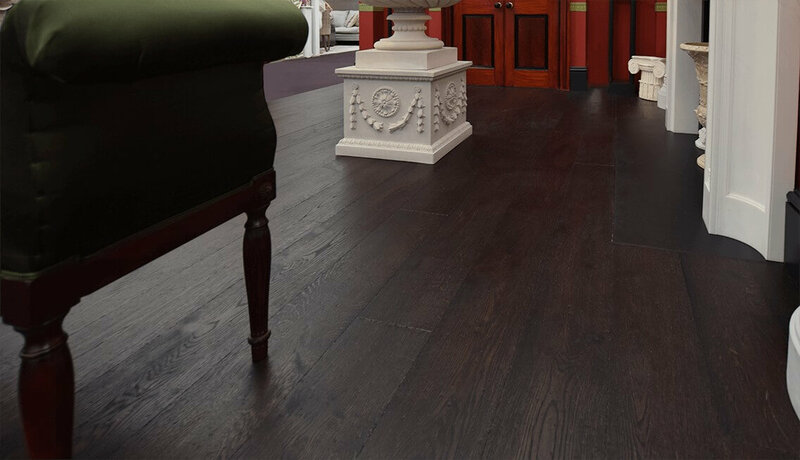 Ben decided to go with our convincingly aged and textured Regency Fired board in a 180mm width and 20mm thickness. 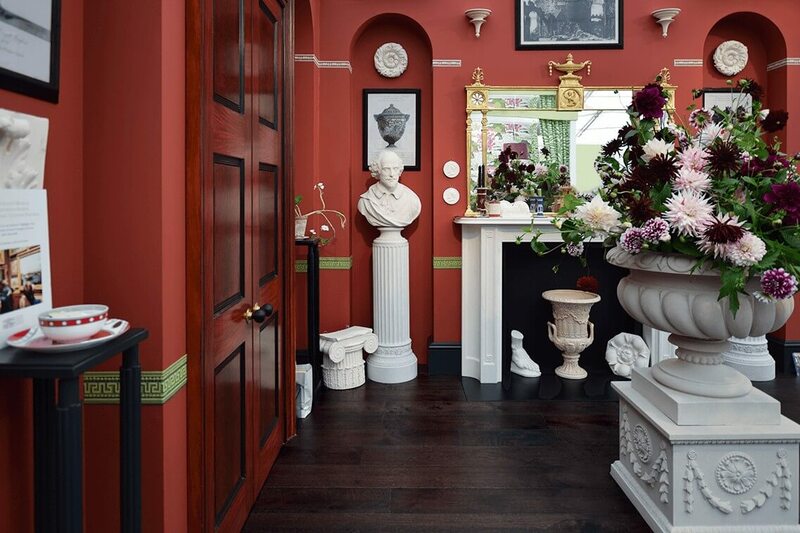 For more info on the museum : Sir John Soane’s Museum .